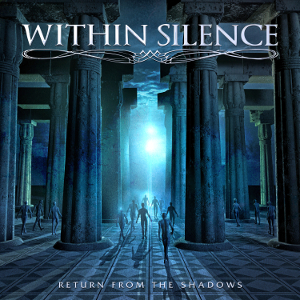 Slovakian Melodic Power Metal band WITHIN SILENCE will release their second album “Return From The Shadows” through Ulterium Records on October 27th. The band was formed in 2014 under the current name of WITHIN SILENCE and released their debut album “Gallery Of Life” in 2015. 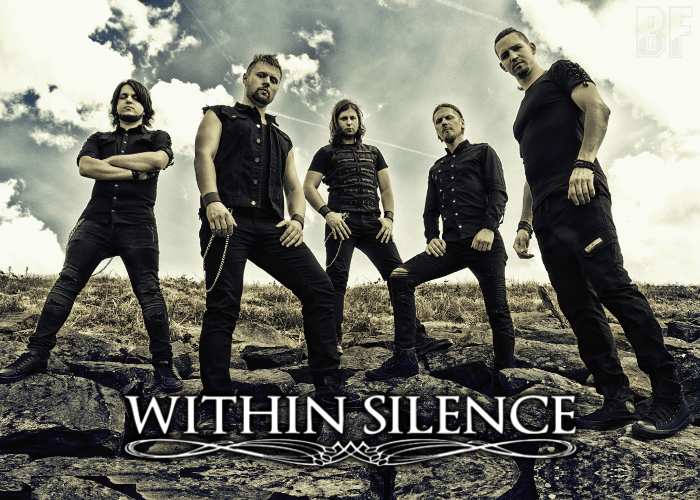 WITHIN SILENCE played many shows in Slovakia and around Europe since then including festivals in Norway, Germany and the Netherlands, especially it was the big attention that the band joined Theocracy as special guests on their European tour in November 2016. This new album was mixed and mastered by Roland Grapow (Masterplan, ex-Helloween) and the artwork was created by Jan Yrlund (Delain, Apocalyptica, Korpiklaani). On this album, they show the impressive songwriting with a mixture of rich melodies, heavy riffs, catchy chorus, symphonic arrangements, and epic parts. For fans of melodic metal in general and bands in particular like Theocracy, Stratovarius, and Sonata Arctica.